Operators require comfortable equipment when they are “ underway...missions are long, with many hours on the boat. 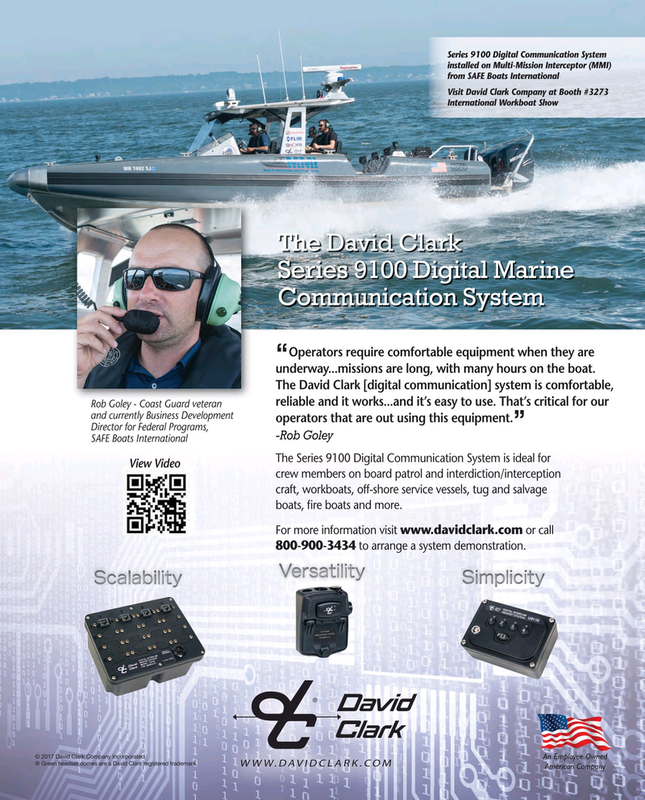 Rob Goley - Coast Guard veteran and currently Business Development operators that are out using this equipment. View Video crew members on board patrol and interdiction/interception craft, workboats, off-shore service vessels, tug and salvage boats, ? re boats and more. An Employee Owned ® Green headset domes are a David Clark registered trademark.